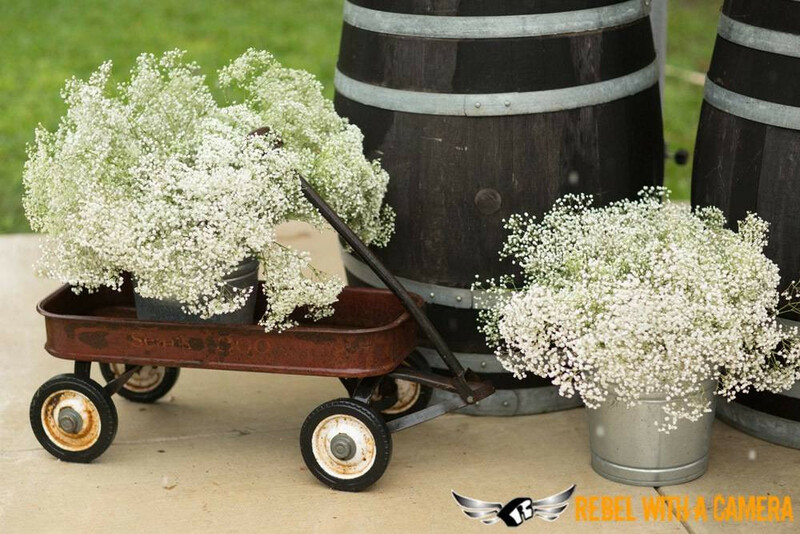 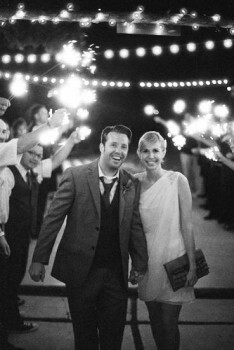 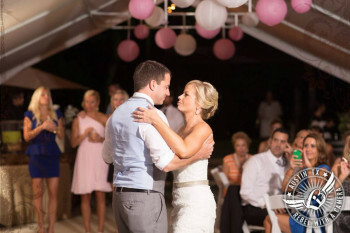 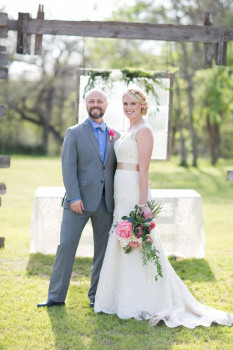 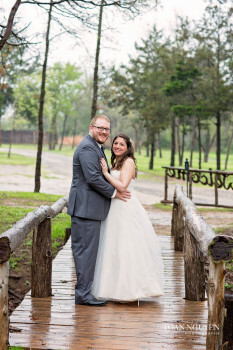 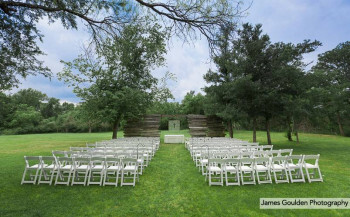 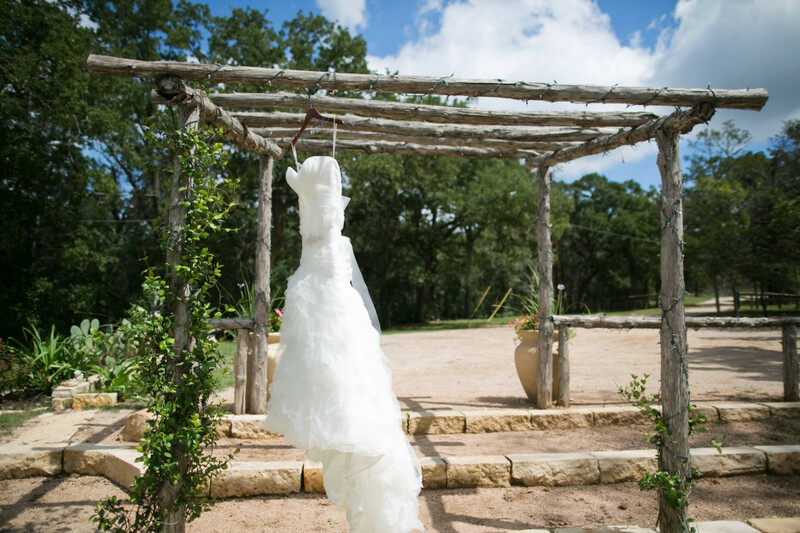 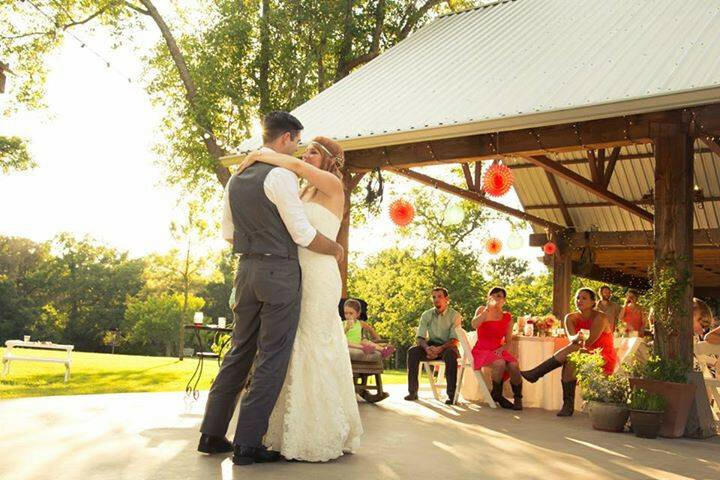 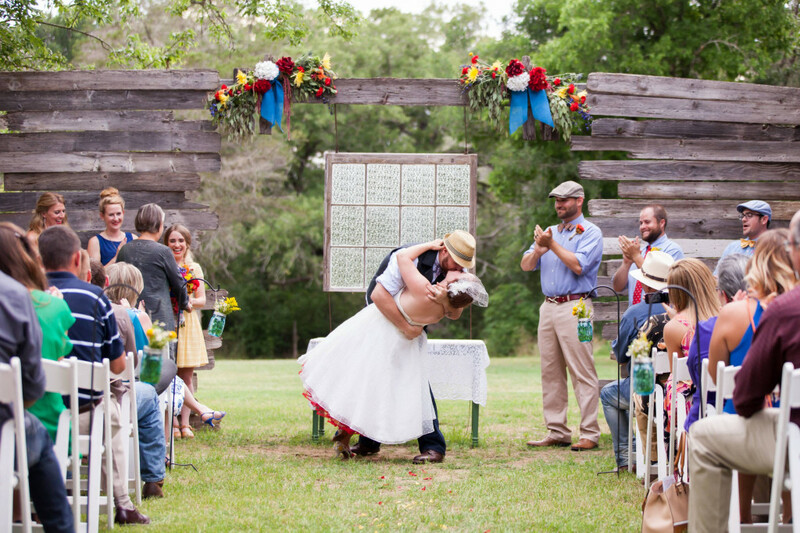 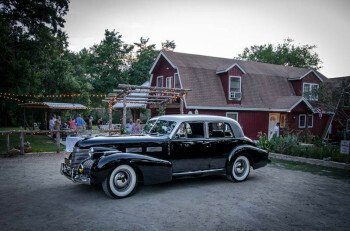 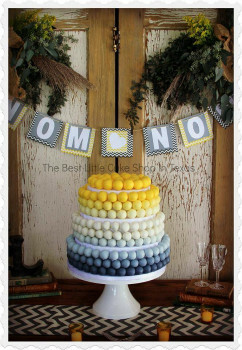 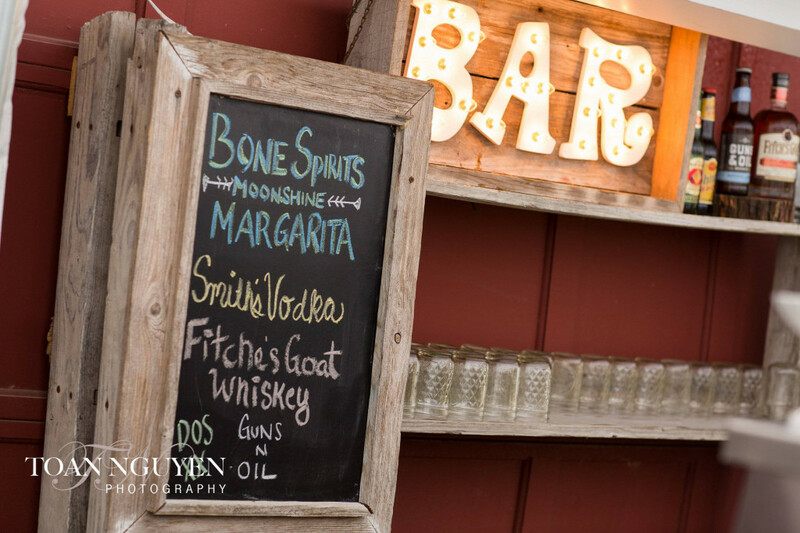 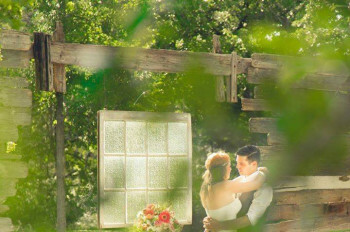 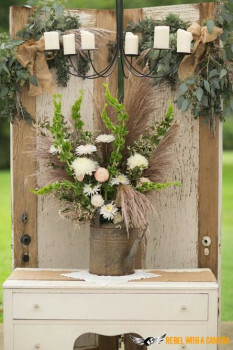 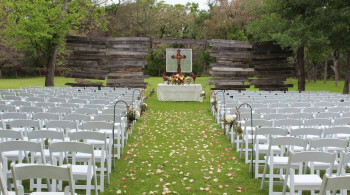 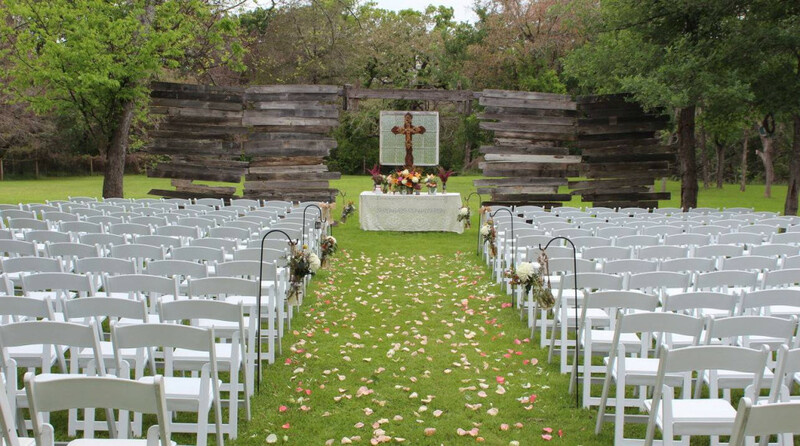 Just outside of Austin sits the hidden gem of weddings venues. Perfect Texas charm with unbeatable service. 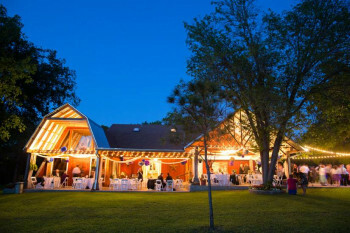 Couples enjoy the convenience of flexible options such as all inclusive packages or those that prefer DIY or something in between. 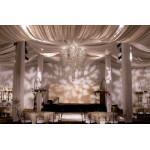 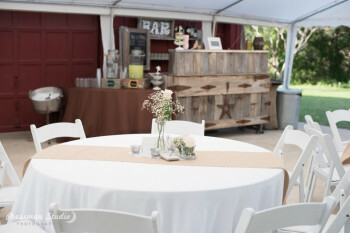 Cedar Bend provides tables, chairs and linens for up to 150 guests as well as several other amenities.